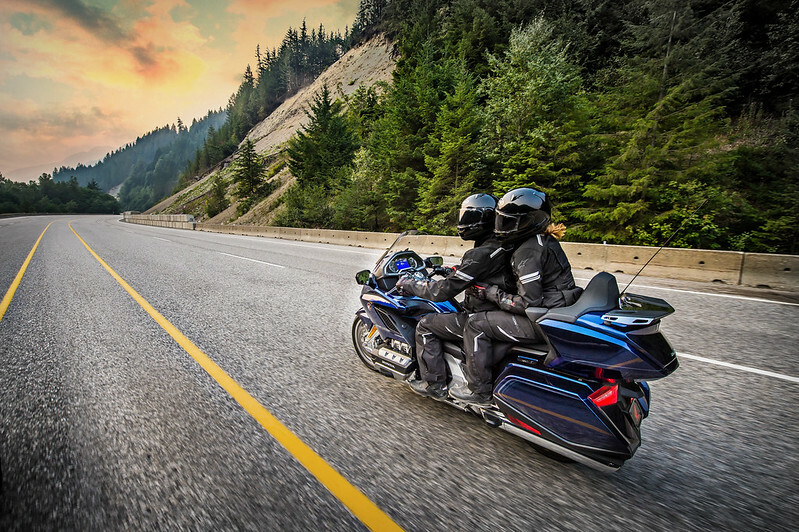 Honda Middle East people launched their iconic touring motorbike, the “Goldwing”. 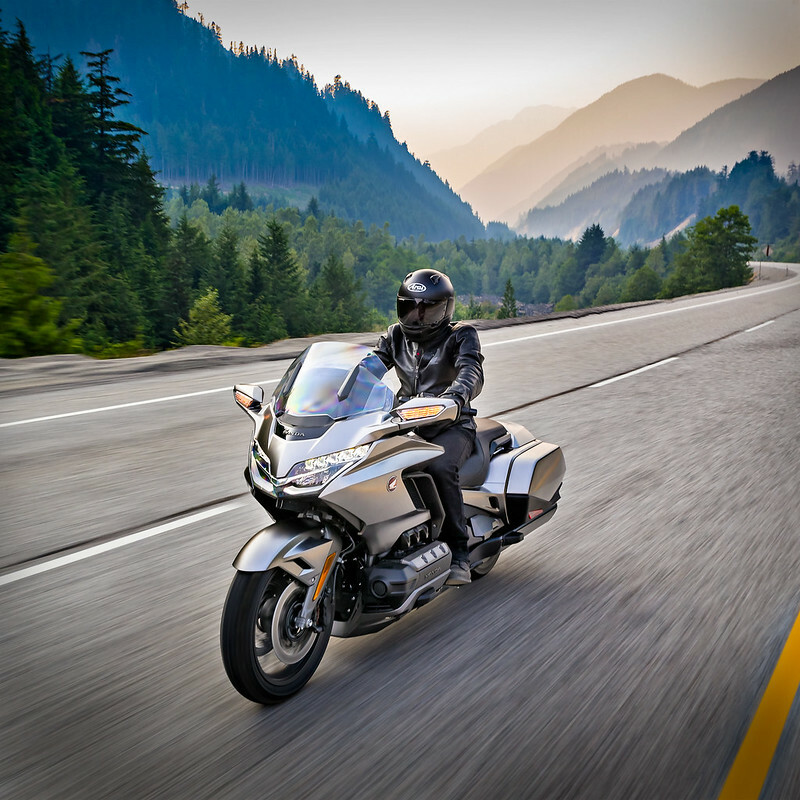 The 6th generation of the iconic tourer is a favorite in the region and when the weather cools down, you tend to see the Goldwings start unfolding its wings. 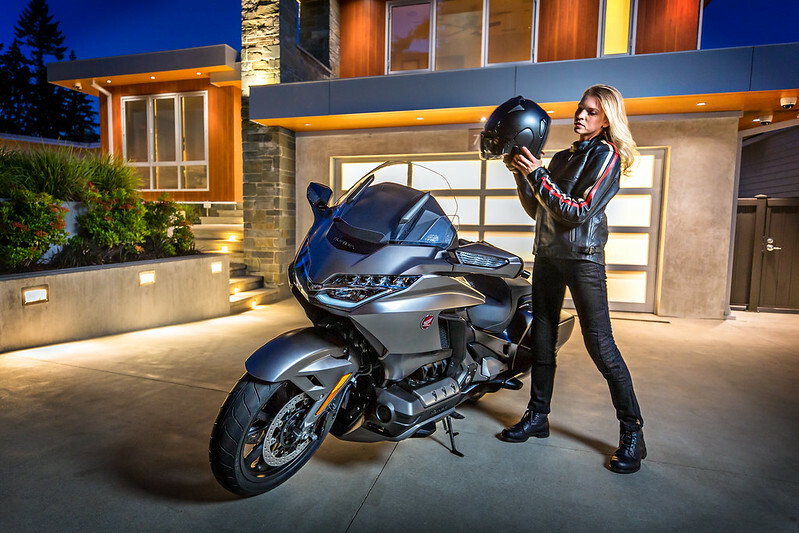 The Honda Gold Wing, since its introduction as a naked 1000cc machine in 1975 has always been the ultimate in two-wheeled travel. 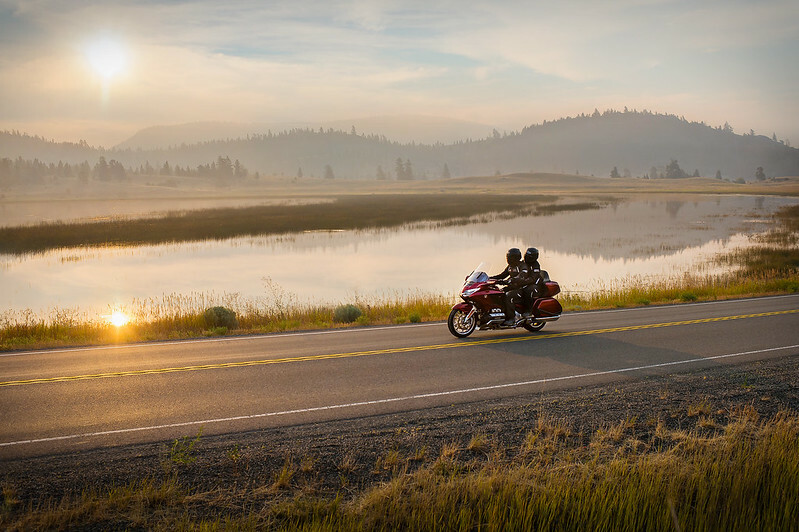 It is a motorcycle that has been very much on its own journey, growing in physical size and displacement over the decades, all the while creating an enduring and unrivaled reputation for luxury, quality and comfort. It has amassed a huge fan base here in the GCC and numbers grow each year, with the riders wanting to be part of the Gold Wing heritage. 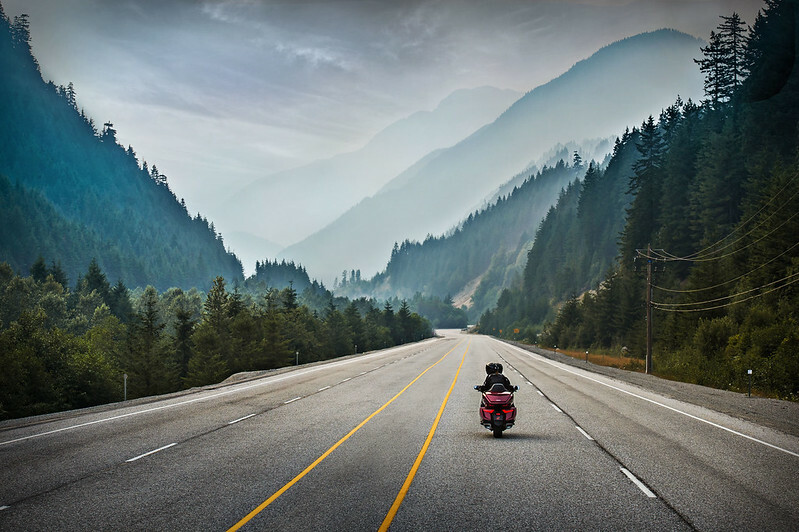 Now, in response to the evolutions of demographics and the motorcycle market, the development team in charge of the bike’s future have decided on a radical departure from what would be a traditional update trajectory. Optimized for size, the new flat six-cylinder engine has lost none of its power, torque and addictive delivery. Throttle By Wire has been added, with 4 rider modes; TOUR, SPORT, ECON and RAIN. 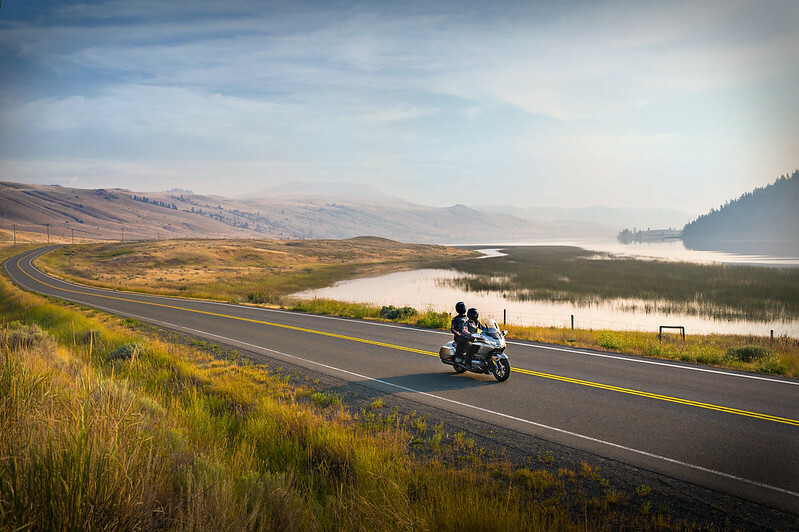 Honda Selectable Torque Control (HSTC) maintains rear wheel traction while the suspension damping and Combined Brake System (CBS) alter depending on mode selected. 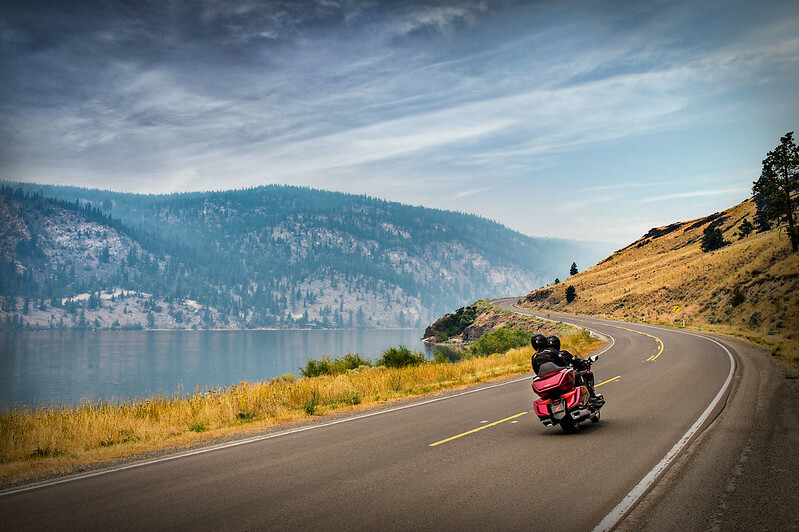 Hill Start Assist (HSA) and Idling Stop add ease of use and improve fuel efficiency. The manual transmission is now 6-speed, while the new Dual Clutch Transmission (DCT) features 7-speeds, with clutch feel, shift speed and rpm range of up/downshifts tailored specifically to each riding mode. It also features a creep forward and back function. The manual machine employs the same reverse system as the previous design. Screen angle and height adjustment is step-less. Available as options are a larger screen, a fully-adjustable deflector for the arms and upper body and fixed deflectors for the lower legs and feet. The 7-inch full-color TFT liquid crystal display screen provides infotainment-related information (for the audio systems) as well as managing the HSTC and suspension adjustment. Information is displayed in differentiated segments in a very functional order, so the rider can get all the relevant data with the minimum of eye movement. Stop system on, the engine automatically stops after 3 seconds and, when restarting, the rider only needs to turn the throttle, which immediately starts the engine.